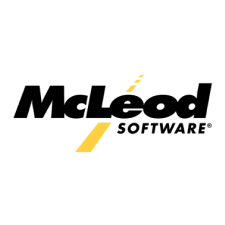 View Samsara data directly in McLeod to streamline operations on one platform. Visibility to the latest reported HOS updates within Order Planning and Driver Management, as well as from the Driver master record. Reduce the amount of data entry required by passing Driver master record data from LoadMaster to Samsara to create a driver record.